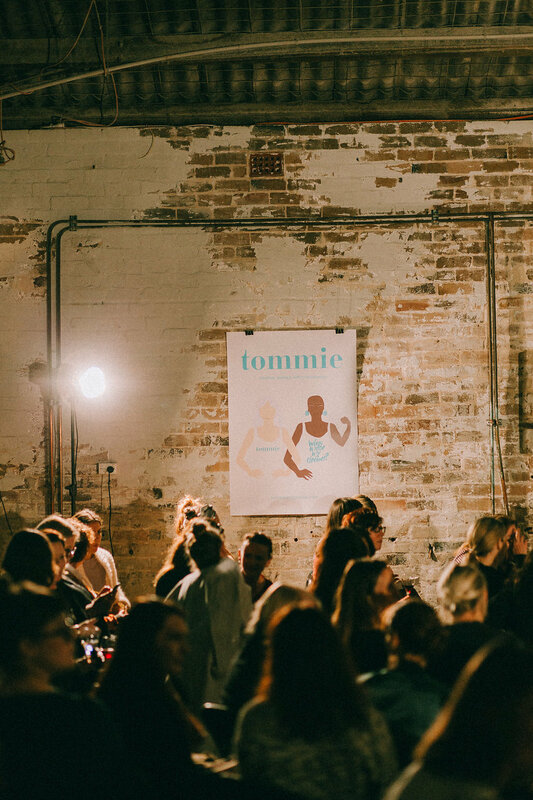 Thank you for finding us here at tommie magazine, a multi-disciplinary platform where we investigate socially conscious issues and focus our work on ethical and sustainable fashion. We're more than just a magazine, we are a destination that embraces and celebrates women who want to do better, by being better! We're all about working together to create change - leading by example, changing a daily habit, listening in on keynote speakers, and sharing through open and honest dialogue - this is all part of the journey. This is an inclusive environment where all individuals' thoughts, beliefs and ideas are valued and respected. Therefore we welcome all email queries, as we believe communication is key to creating change. Please get in contact for collaboration enquiries, submission ideas, business proposals, feedback or just to say 'hello'. We love meeting new people who are passionate about affecting positive change no matter what stage of their journey! As we are a fresh, new platform all operations are managed solely by eco stylist and founder, Natalie Shehata. Please allow 1- 3 days for an email response, we will get back to you as quickly as possible. Thank you for stopping by, supporting what we do and being curious to find out more! Thank you for reaching out! We're so looking forward to reading your email!